THE PROBLEM AND SOLUTION | National Dairy Producers Organization Inc.
Dean Foods company’s shares have plunged 20.1% in three months as recently reported by ZACK.com. TRANSLATION: Dean Foods wants to balance supply with profitable demand just like the U.S. dairy farmers should be balancing the milk supply they make with profitable demand for the milk. 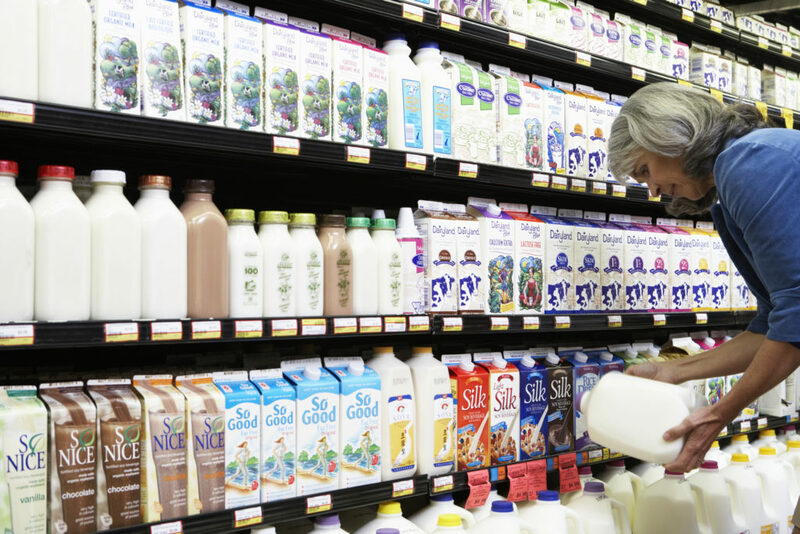 The milk price in the U.S. decreased in July, representing a 5.2% decrease compared to September 2016 and has been falling like a rock ever since. Join and implement the policies of NDPO which will prevent a damaging surplus of milk production which depresses milk prices and causes financial loss and reduction in the number of U.S. dairy farmers and will send the correct milk supply to the market and will provide a profitable milk price for most existing U.S. dairy farmers and preserve as many U.S. dairy farmers as possible regardless of size and location.